Tecno M3 is a low cost dual SIM smart phone with fast 3G internet and a more recent Jelly Bean version (Android 4.2). The Tecno M3 is similar to the Tecno L3, except for its better 5 megapixels camera, faster internet, and more powerful processor. The Tecno M3 is also reported to have a lower battery life, though both are still poor by any standard. Tecno M3 runs Android 4.2 on a 1GHz dual-core processor with 512MB RAM. Tecno M3 seems to be part of Tecno’s drive to update its devices with newer Android versions. 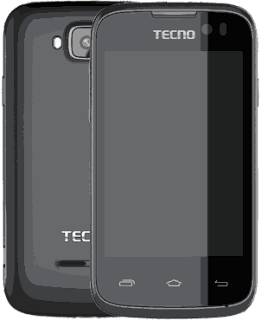 The Tecno Smartphone features a 3.5-inch Touch display with a modest resolution of 320 x 480 pixels. Where to Buy Tecno M3 in Nigeria and you can buy at phone stores near you. Tecno M3 price in Nigeria ranges from N13,300 to N18,000 depending on your location in country. You can buy online at leading online stores in Nigeria.